A new restaurant will be opening in Perry Hall later this month. 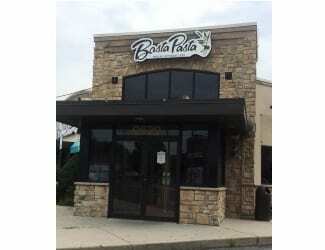 Basta Pasta will open the doors to its new location at 9629 Belair Road in about a week or two. The casual Italian eatery already has two Maryland locations – one in Timonium and one in Fallston. Over the past several years, the Belair Road location has been a Damon’s, a Bill Bateman’s Bistro and, most recently, a Cocina Diablos, which closed its doors a few months ago.